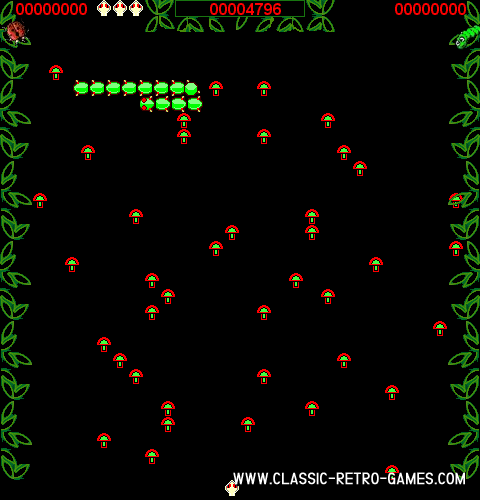 Centipede must be one of the most cloned and ported games ever. If you haven't played or at least seen centipede once in your life, you probably aren't allowed to vote yet as well. Anyways, this extremely popular retro game was originally released by Atari back in 1982. It has now been remade for Windows PC, finally, by PJ Crossley. If you have ever enjoyed playing this game, be sure to grab this one and play it. If you have never seen Centipede in your life, this is your chance to get to know the legend. Enjoy! Currently rated: 4.4 / 5 stars by 83 gamers.